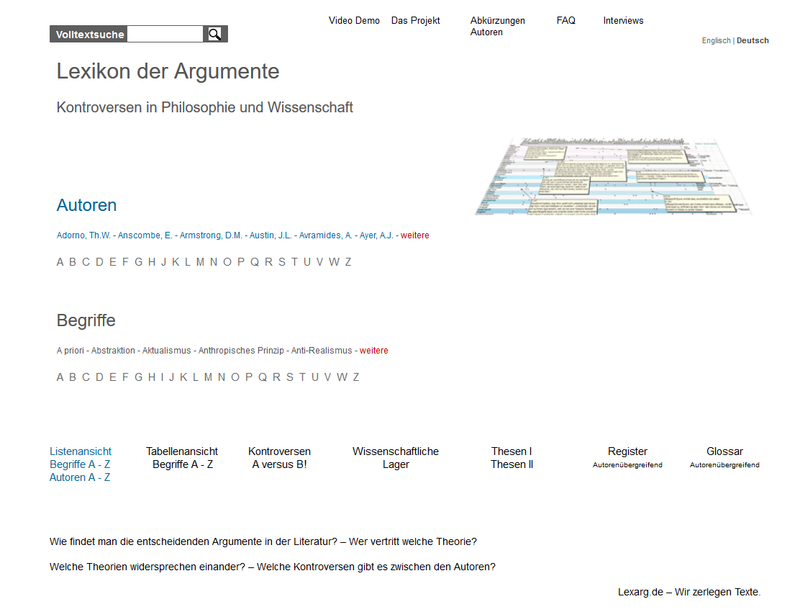 Nominalism/Adorno: Prehistory: Aristotle's critique of Plato. Concept/Plato/Adorno: for Plato, the concepts were independent and being-in-itself and indestructible and eternal, namely, the ideas. AristotelesVsPlato/Adorno: these concepts should instead be mediated and fulfilled with concrete and factual. Kant/Adorno: he has also transferred this critical motive to the concept of God in opposition to the reification. Nominalism/Adorno: Nominalism is the view, which in principle views the concepts as abbreviations of the matters covered by them, and denies the concepts - in any case tendentially - the independence against what they contain among themselves. This western view belongs to Kant himself. In the consequence of nominalism, the subjective moment of the concept of idea prevails.